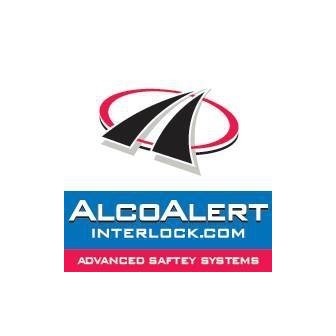 Alco Alert Interlock offers fast and reliable interlock devices which are simple to use and are one of the fastest in the industry. We have locations across California, including in North Hollywood. 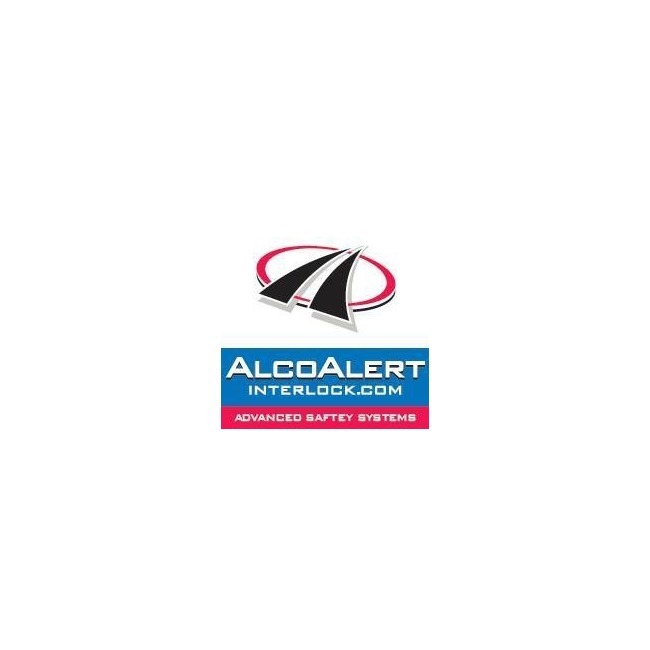 With over 50 locations throughout California, Alco Alert Interlock has an extensive network of certified service centers, including in North Hollywood. The installation and operation of the Interlock device is simple, and our experienced representatives will guide you through the process step by step and explain the jargon and rules for compliance with the state laws. We also have a direct connection to the Mandatory Action Unit (MAU) that authorizes each action: installation, use and removal. Parents maybe you want to get a new driver off on the right course and protect there financial and professional future. Do you know a driver with questionable "habits" that could benefit from a "second opinion" before they turn the key and ruin a day or a life? Either way, with AAI you set the terms, you own the information and you control its usage.